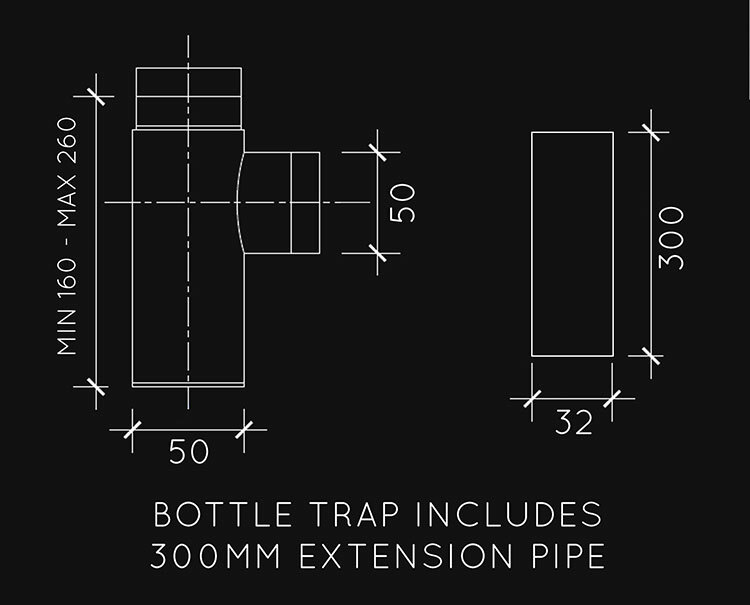 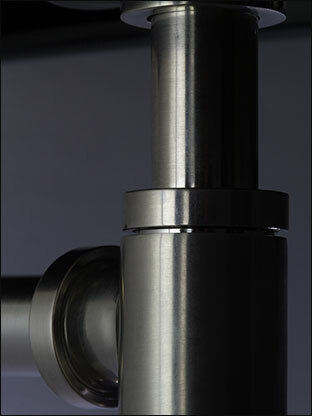 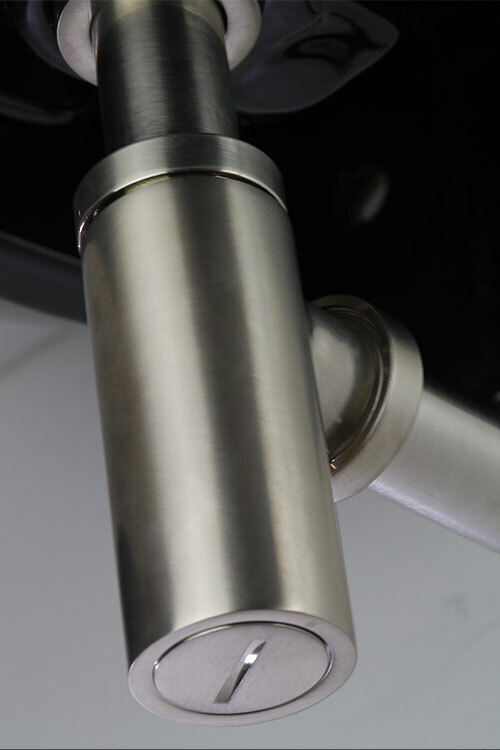 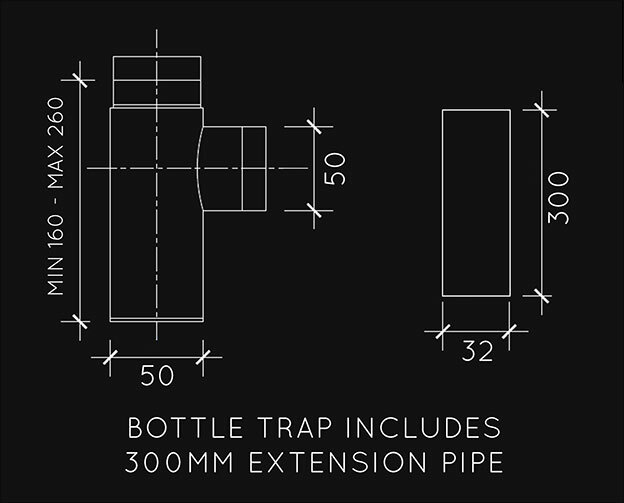 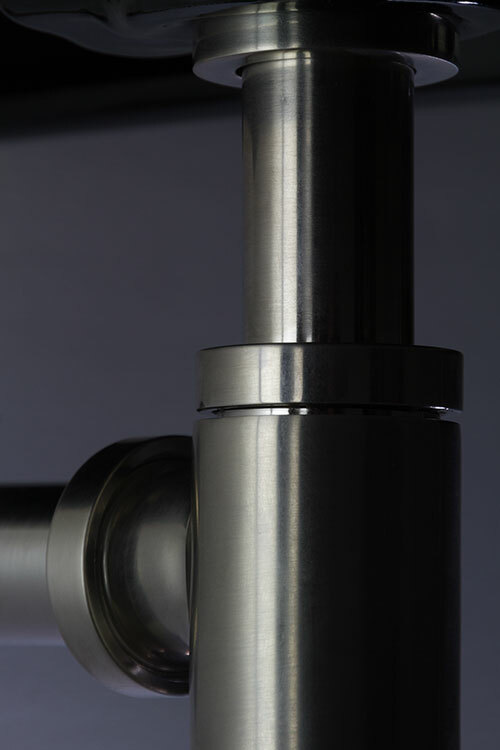 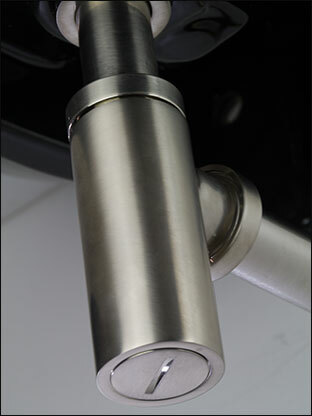 This nickel bottle trap supplys the luxury finishing touch that high quality bathrooms require but is often overlooked. 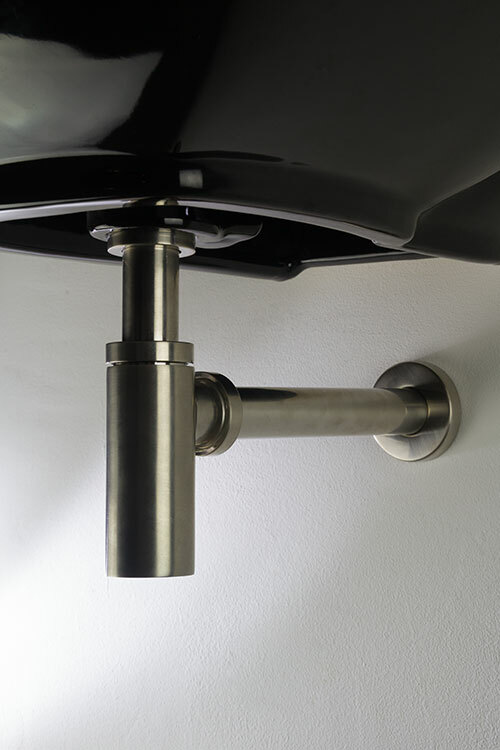 This very stylish brushed nickel basin waste makes a lovely alternative to chrome. 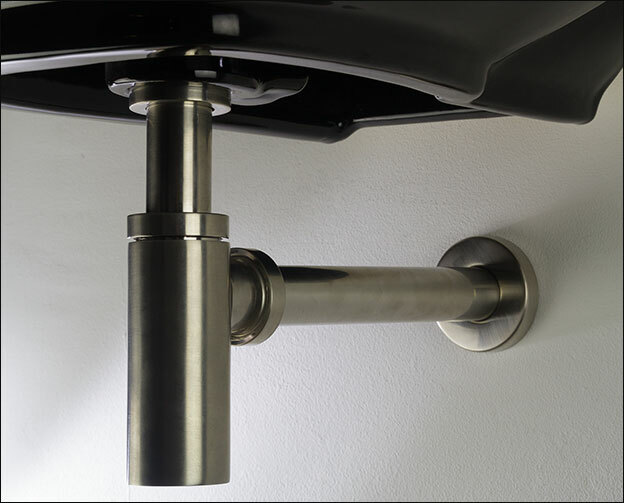 * Brushed nickel on brass finish.